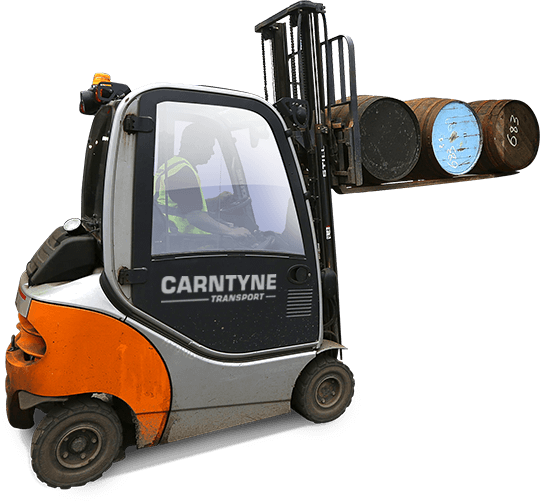 specialising in bulk transport and the provision of on-site logistics and cask storage. to the Scottish Whisky and Spirits Industry. dedicated to the storage of whisky casks. covering a number of key markets, including spirits, chemicals, fuels, livestock feeds, and powders. 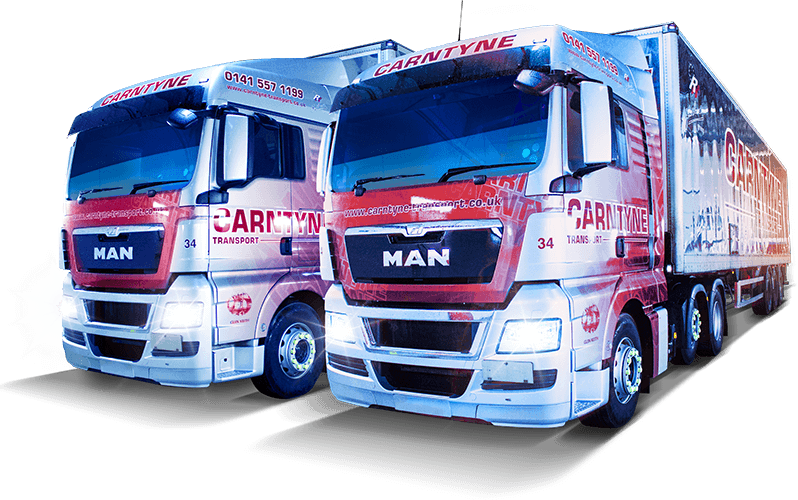 Carntyne Transport is a leading third party logistics provider specialising in bulk transport and the provision of on-site logistics and cask storage. Part of the Russell Group, we have an established history of 60 years within the transport industry, providing our customers with the perfect blend of quality and service. 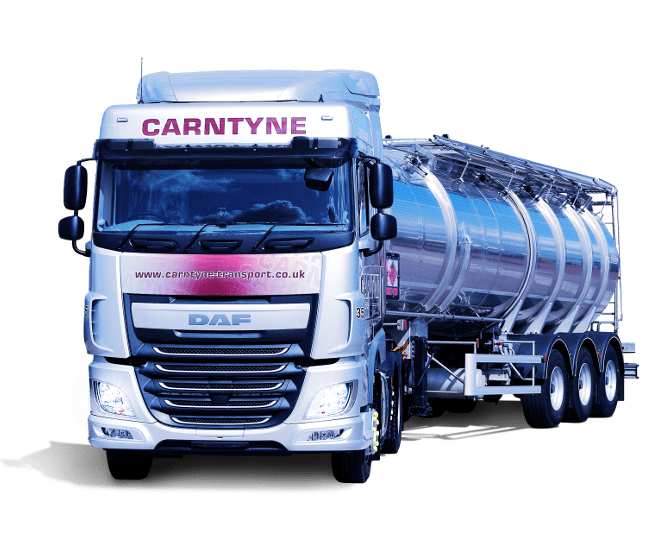 With a comprehensive fleet of ADR vehicles, road tankers and trailers, our bulk operations cover a number of key markets, including spirits, chemicals, fuel oil, livestock feeds and powder. Our experienced and dedicated team work closely with our customers to deliver a personal, fully flexible and integrated on-site logistics solution. 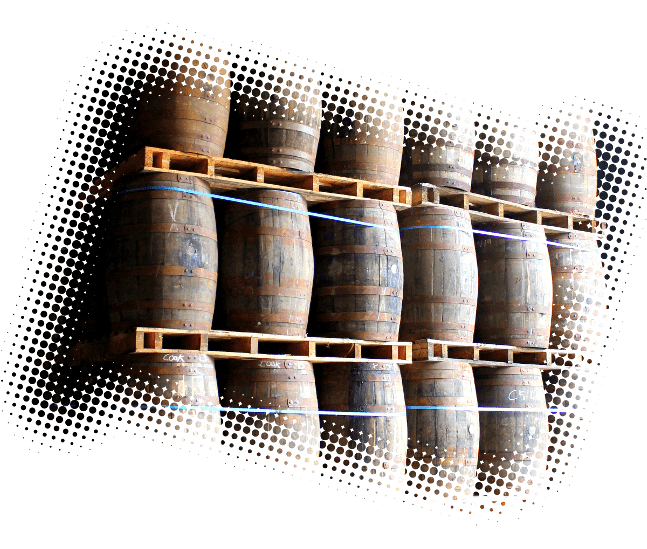 Our modern facilities in Glasgow and Edinburgh have over 100,000 sq ft of bonded warehousing dedicated to the storage of whisky casks. Our commercial vehicle workshops in Glasgow, Coatbridge and Alloa offer maintenance, repair and fabrication services.